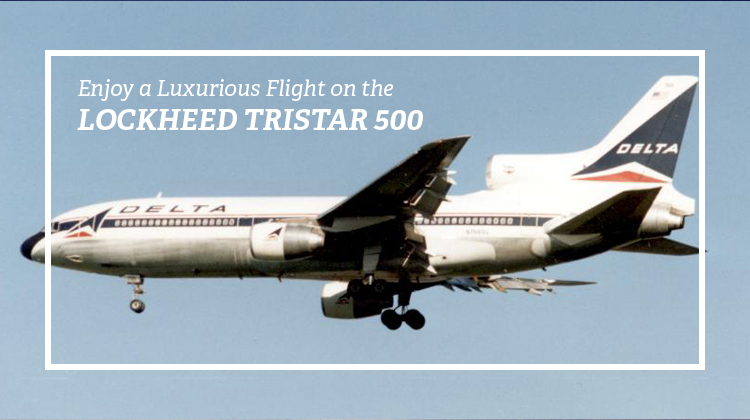 Experience utmost luxury throughout your long-range flight aboard the Lockheed Tristar 500. This aircraft has the interior space to accommodate 220 passengers, so you can gauge how many amenities are available for you to enjoy. This wide bodied aircraft has the ultimate, spacious cabin which can be customized with various facilities such as lounges, bars, bedrooms, bathrooms and other options. Be sure to confirm your prospective flight’s specifications so you can ensure you’ll have the most spectacular flight throughout your 5-hourish trip. When it comes to performance, the Lockheed Tristar 500 has a phenomenal speed given its loading capacity and range. It has the competitive 481 knot speed, along with a 5,297 nautical mile range. This means, if you will be flying from Ontario you may schedule for a charter to Egypt, Brazil or even Hawaii on this plane. Be sure to confirm the number of passengers who’ll be on board with you, along with your luggage’s weight. This way, you can finalize on your flight plan with the charter you’re coordinating with. This classic aircraft continues to be widely used to this day, especially for those who would be travelling halfway across the world. It commercial version normally allows for first class, business class and economy flights. However all its related tiers can completely be changed depending on your agreed specifications with the charter provider. Since you will be flying on the Lockheed Tristar 500 on a private arrangement, you provide other requirements may be allowed by your service. These may include allowance for conferences so you can continuously conduct your meetings and other related business transactions while flying. 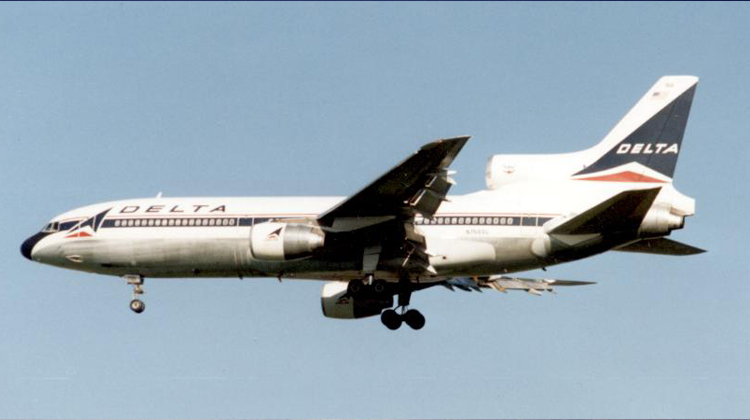 The wide-bodied, Lockheed Tristar 500 has quite a competitive speed. Glide along the skies and you look out its aerial views with a 481knot’s rate in agility. You’d be delighted to have the knowledge of how it has a speed equivalent to those of light weight aircrafts. Regardless of how far your intended destination may be, you can stay right on schedule for your upcoming conference or grand vacation. Manufactured by Lockheed Corporation the Lockheed Tristar 500 was first flown in 1970. With its particularly large capacity of passengers, plus agility to travel in far distances the Lockheed Tristar 500 had a limited number of units built. There are a total of 250 planes being flown around the world. The British Airways, Orbital ATK plus Delta Air Lines are some of its primary users. This limited edition plan also has its variants the Lockheed TriStar and Stargazer, to fit their corresponding applications.